Being a writer, a published writer in particular, you are definitely familiar with the feeling that arises when you hold your published work in your hands for the first time: you see your name on the cover, you understand that you are that guy who has created this masterpiece, and thousands of people will read your writings now. No money in the world can substitute this feeling, and this experience is highly explosive for every author! But are you the one and only writer in your family? Maybe you have a budding author at home, and this author is your kid? Your son or daughter writes some stories, and you see that they are not worse than ones of adult writers… So, how about publishing your child’s book? It would be a real boost to their self esteem! When your kids see their works in print, when they see their story is published online and many people read it, when they can hold their own book in hands – what can be more thrilling and enthusiastic for them? You can try many ways to get your kid’s work published, and none of them is too difficult to try and help your child take the first steps on their writing path. 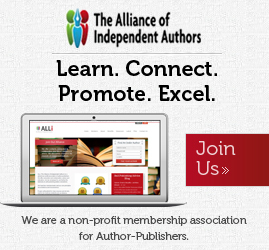 My Publisher – special offers and bright ideas to give your book a new look. 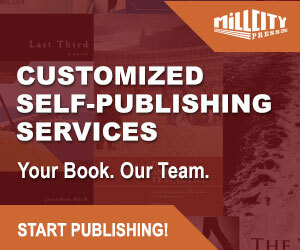 Blurb – good publishing platform to create, publish, or even sell your book. Shutter Fly – easy way to create and publish short stories with many bright illustrations. Snap Fish – a big choice of designs to make your kid’s book unique and special. Photo Box – both soft and hard covers available, good quality and low prices – what else is needed to make your child feel a special writer? This option will be perfect for you if your kids creates short stories or poems. Your young author will be proud to hold a printed book with their name on the cover, and it will definitely inspire them to create some more writing masterpieces in the future. Although the Internet swallows all spheres of our life, print books and magazines are not going to give up today. Many of them allow submissions and publish children’s writings. Yes, they have some specific guidelines to follow (length, style, genre), and your task is to make some small research to find out which magazines would fit your child’s writing best. Cricket Mag – accepts stories from authors ages 14 or up. Many genres can be accepted here, including poetry, mysteries, comics, and historical fiction. Visit their submission page to learn each genre’s specific guidelines. Stone Soup – young writers ages 13 and under are welcome here. They welcome stories of all genres and the max length of 2,500 words, but shorter writings have a higher likelihood of being accepted. Highlights – this is a perfect platform for your kids if they write very short poems or stories, as they accept stories of max 200 words and poems of max 75 words. Send them your child’s work (it can be a recipe, a book review, a story, a poem, a drawing, etc.). Just send them your little author’s masterpiece if it meets all guidelines, and do not forget to show the result to your kid when a magazine accepts their stories for publishing. Encourage your child to participate in some writing contest for kids. Fortunately, there are many both online and land resources that provide such an opportunity to young authors. 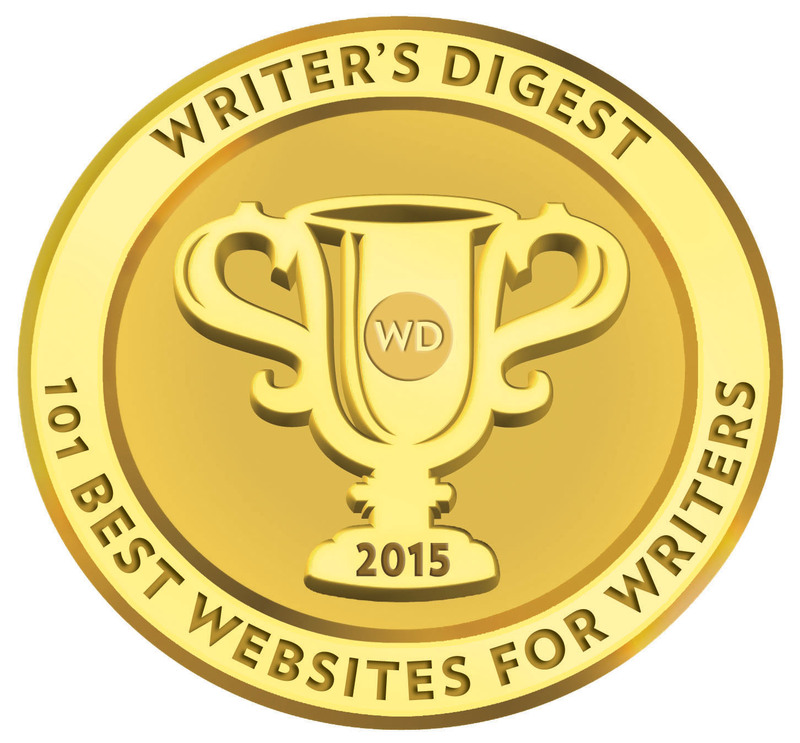 They all have different requirements, and you should help your buddy writer choose the right one; understanding the specifics of a contest, you’ll increase your kid’s chances to win and get published. Art And Writing – sign up and send your kid’s story for a review, or let your child do it themselves. Carefully read all guidelines, and your child’s work will win and be published for sure. The Betty Award – they have two contests a year – spring and fall ones; and it is high time to participate in a fall contest for kids ages 8-12. PBS Kids – this is a writing contest for kids who are in kindergarten and 1-3 grade students. They can participate there each winter and spring. Kid Pub – poetry, essays and short stories are available here. Visit their membership page to join KidPub and take part in their annual writing contests for kids of different ages. Time for Kids – this is an annual writing contest for children ages 13 or younger. Learn all guidelines carefully and check them back in 2015, as the contest of this year is over. Scholastic – this contest is held to encourage kids to use and develop their artistic and writing skills. All K-8 grade students from the USA or U.S. international schools can participate here with both fiction and non-fiction stories. If you are a self-published author or you perfectly know how all this system works, you can use this option to get your kid’s book noticed. Yes, it will require some investments and time, but self-publishing is a great way to demonstrate your child’s talent. It would be a sin if you did not try any online options to get your child’s work noticed! Multiple websites accept and are ready to publish children’s works, and your task is to search and find these options. Read all guidelines carefully, make it clear if your kid’s piece of writing fits them, and just send it for a review. Such websites can be also very useful for both you and your kid, as they usually provide great advice, tips and tricks on writing a book, helping oneself become authors, improving your kid’s writing skills and much more. Does your kid write? Have you ever thought of publishing their writing masterpieces to encourage them and inspire to continue their writing skills improving? Share your thoughts in comments! Alex Strike is a freelance writer from New York who writes for many authoritative websites and blogs such as Lifehack, ProBlogger, Bid4Papers, Uloop and others. He is a big fan of reading, and he plans to publish his first e-book next year. Contact Alex on Google+. Thank you! This is very helpful. I’m a nanny to an 11 yr old writer who’s growing up in a family of scientists. She’s asking me for writing career advice. I am a mother of 9 years old girl. My daughter writes poems, I don’t know where to publish them. Can you please help me? My daughter is trying to get a narrative of hers published but is not entirely sure how. Please help!